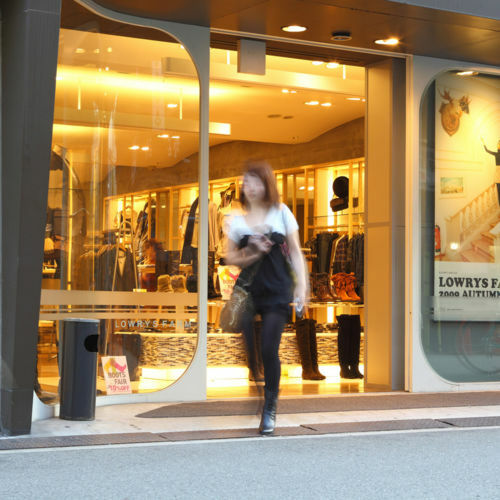 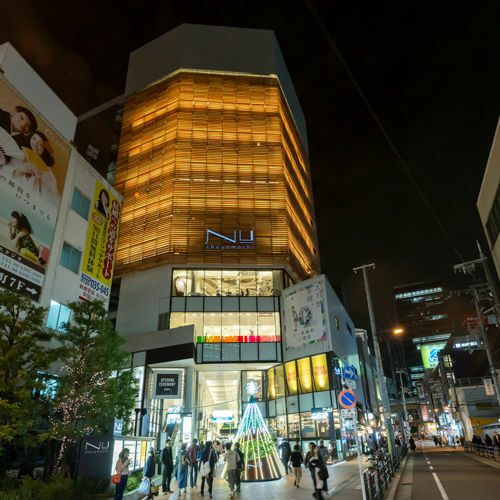 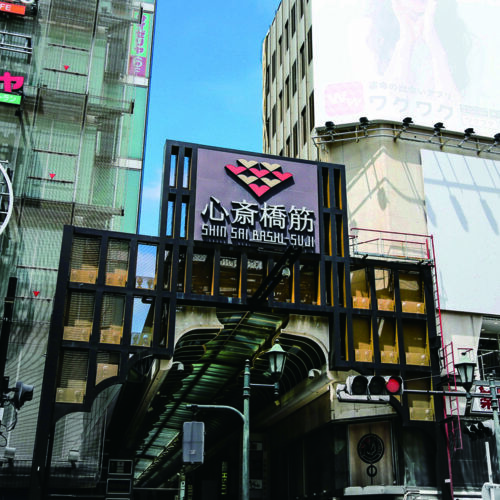 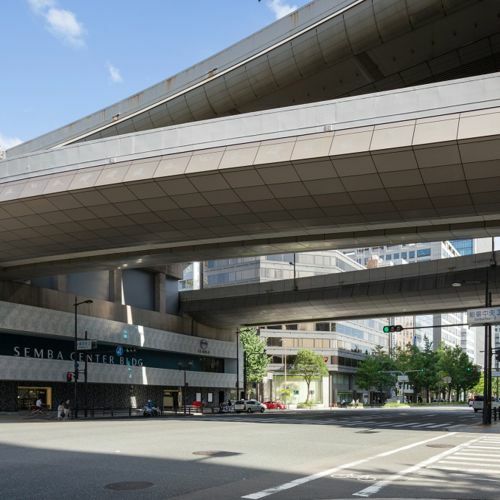 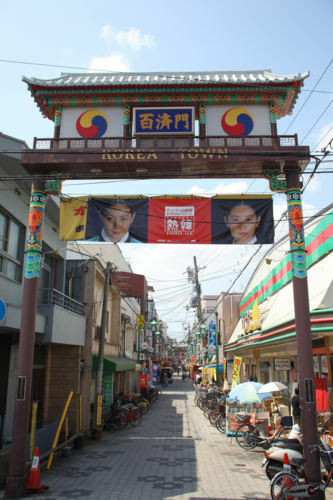 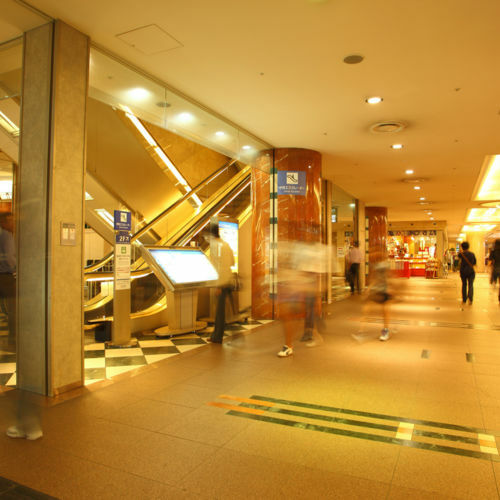 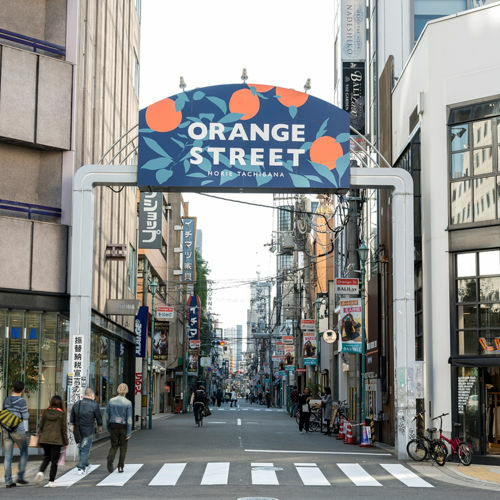 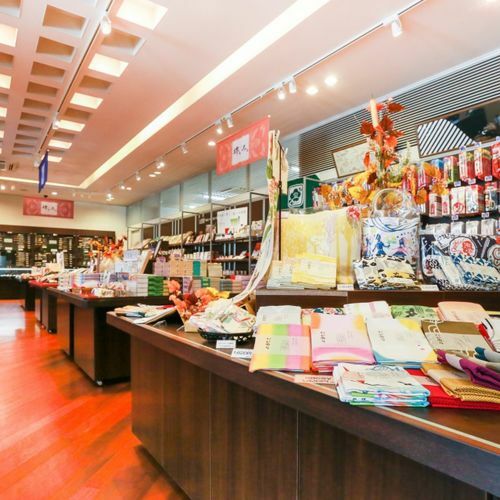 128 items found for "Shop"
Japan's largest Korea town, with a line-up of about 150 Korean food stores, restaurants and clothing stores. 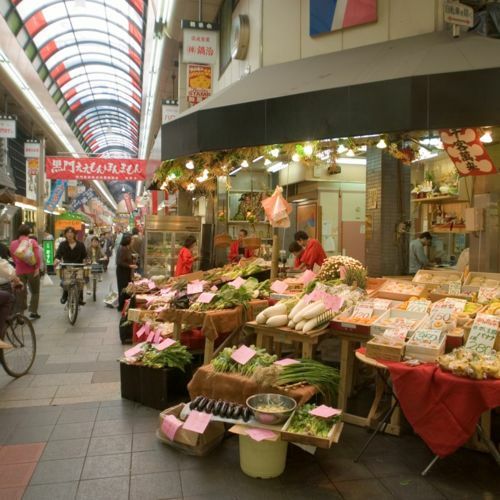 A glorious food marketplace with 170 wholesale and retail shops. 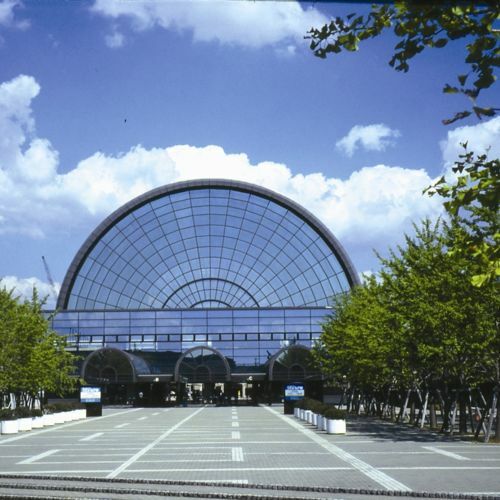 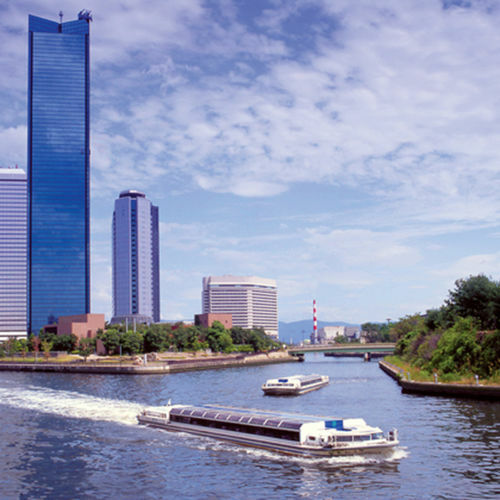 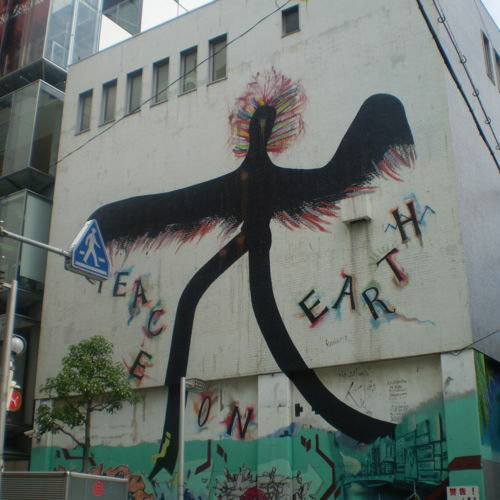 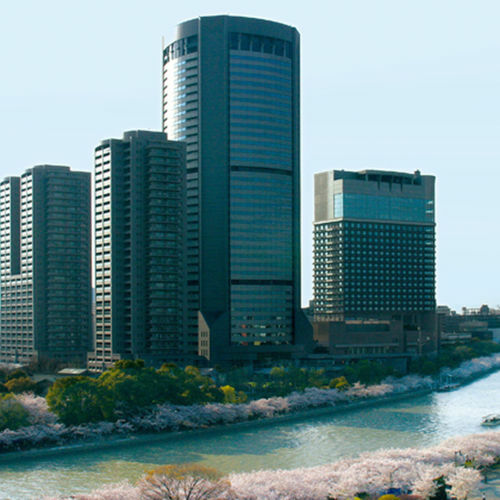 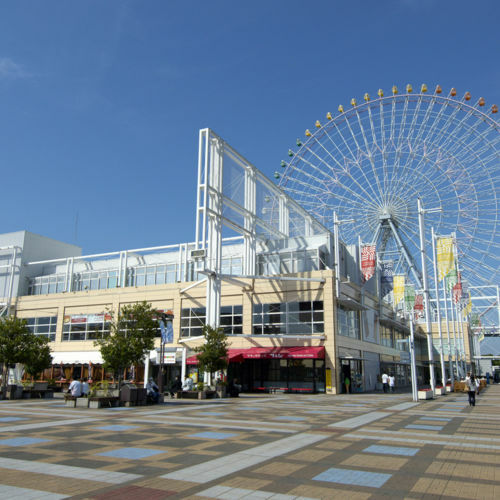 Japan's largest international exhibition center, located in Osaka, with an area of 70,000 square meters. 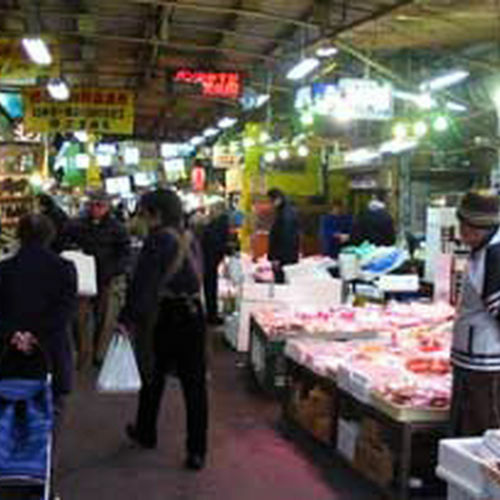 A fashionable area featuring clothing, housing and food.